Distributing books is the heart of Read Indeed, and we are here to help. If live outside the Minneapolis, Minnesota area please consider finding a group to Organize a Book Drive in your community. Shipping books is our biggest expense, and therefore to maximize donated funds we encourage Community Focused Book Drives. Tips for finding an organization in your area to host a drive. If you live near Minneapolis, Minnesota or are unable to Organize a Book Drive in your community, please complete the form below to request books. Maria personally reviews each request, and will send you an email shortly letting you know if we can help. Send emails to the following groups asking if they would be willing to host a Book Drive for your organization, on behalf of Read Indeed. Greetings! My name is (your name), and I am the (role) of (organization). I am looking for a group to organize a Book Drive for our organization. Read Indeed is a nonprofit organization that distributes books to needy children. It was started by Maria Keller, a young woman, who loves reading. Read Indeed has many tools to help facilitate a successful Book Drive and they would help you with the Drive. You can learn more at www.ReadIndeed.org. Read Indeed is a 501(c)3 nonprofit literacy organization and the vision of Maria Keller, a book-loving 17-year-old who wants to make the world a better place—one book at a time. Maria began Read Indeed when she was 8 years old and her original goal was to collect and distribute 1 million books to kids in need by the time she turned 18. She accomplished that goal before the age of 13! 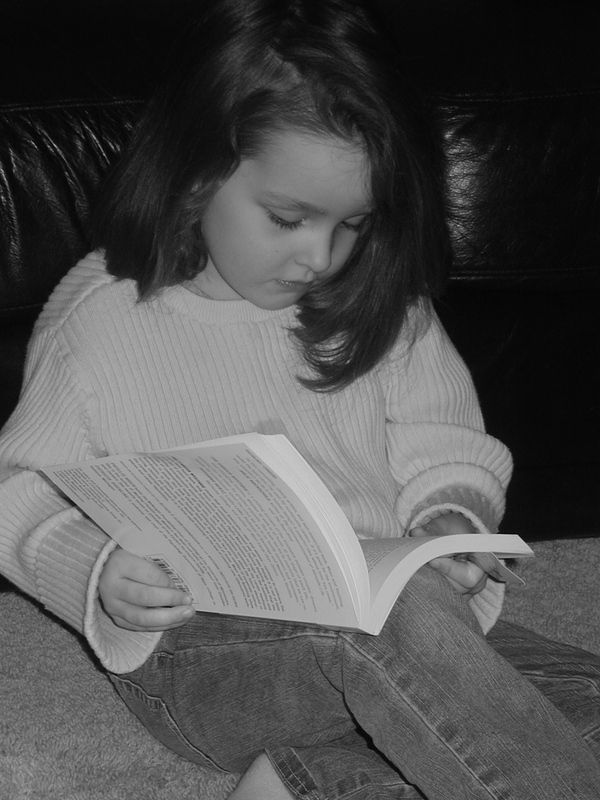 Now Maria wants to distribute books to all 50 states in the U.S. and every country in the world. Having donated more than $4 million in books, Maria has touched the lives of hundreds of thousands of children.